 Friendly Prices, Friendly Service, Friendly Auto Group! 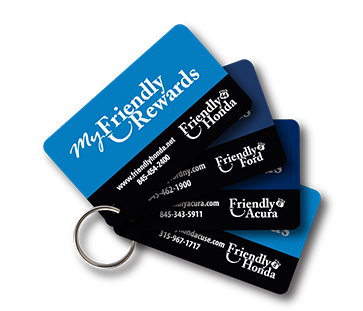 Don't forget to use your My Friendy Rewards Card! Just another way to say "thank you" for being part of our Friendly Family!  *All drivers must be 21 years of age or older to receive a loaner car. **Friendly Acura, Friendly Ford and Friendly Honda are not responsible to fulfill any offers provided by business partners. Offers may be cancelled at any time and without notice. 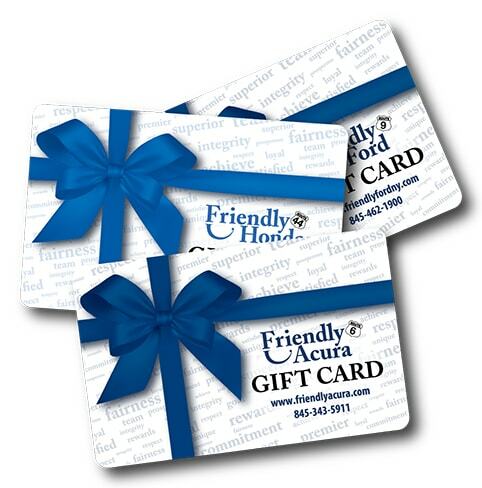 ***FriendlyCASH cannot be redeemed for cash and can only be used at Friendly Acura, Friendly Ford or Friendly Honda.  ****Benefits received are based on term of contract.